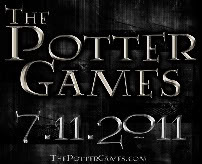 Welcome to District 12: Sam Cushion's Music Of Panem Part 3: The Rebellion Now Available on iTunes! 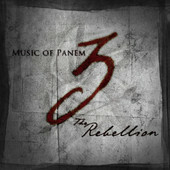 Sam Cushion's Music Of Panem Part 3: The Rebellion Now Available on iTunes! Sam Cushion, who is responsible for the popular unofficial score to the Hunger Games books has finally released Music of Panem Part 3: The Rebellion. If you are a fan of scores, look no further! All of his work is available on iTunes.